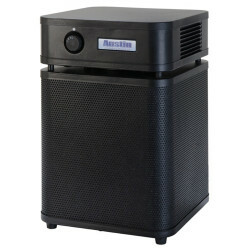 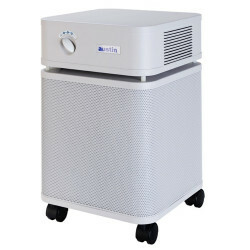 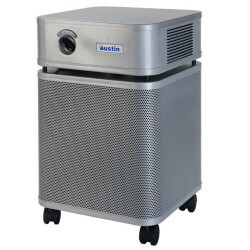 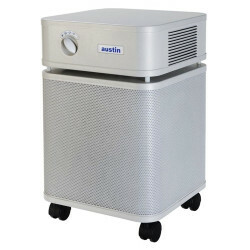 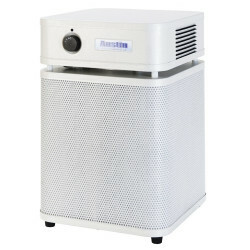 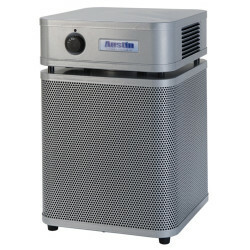 Austin Air Healthmate Air Purifiers are great stand alone units that don't require ducting. 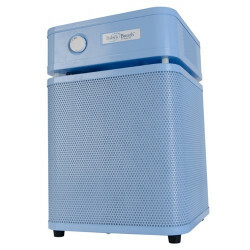 These small and stylish HEPA systems purify up to 1500 square feet and remove viruses, bacteria, chemicals, gas, and other harmful air particles. 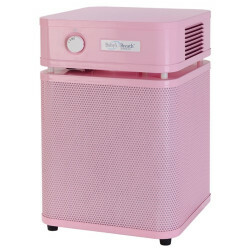 These highly functional and efficient units don't have to throw off your decor with their wide variety of colors. 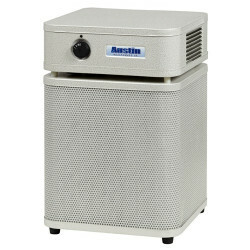 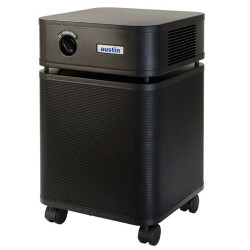 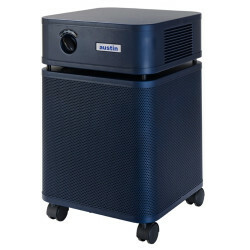 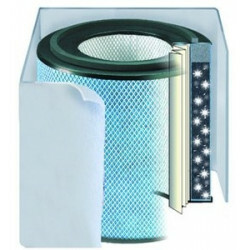 Best sellers: Austin Air Standard Unit - Black Purifier and Austin Air Baby's Breath Purifier - Blue .